Meet America’s most reliable truck, the 2016 Ford F-150. Rugged, durable, and built to last, this truck offers superior power and unrivaled towing capacity, a raft of sophisticated technologies to keep the drive as entertaining and connected as possible, and a bevy of safety devices designed to keep you and your passengers safe. Just compare the 2016 Ford F-150 to the 2016 Ram 1500 to see how this truck blows by the competition. First, there’s engine power. There’s no question here: the F-150 is a massively powerful truck. 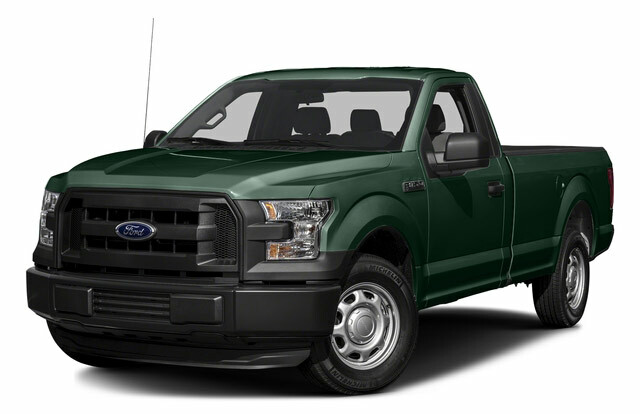 The 2016 Ford F-150 – The F-150 presents you with a choice of fourherculeanengines: a 2.7L EcoBoost V6 engine that generates 325 hp and 375 lb-ft of torque; an 3.5L EcoBoost V6 that produces 365 hp and 420 lb-ft of torque; a 3.5L Ti-VCT V6 engine that gets 282 hp and 253 lb-ft of torque; and a 5.0L Ti-VCT V8 engine that gives you 385 hp and 387 lb-ft of torque. What this power means is that at the higher ends, this truck can tow as much as 12,200 pounds. The 2016 Ram 1500 – Drivers can choose a 3.0L V6 EcoDiesel engine that gets 240 hp and 420 lb-ft of torque, or a 3.6L V6 24-Valve VVT engine that generates 305 hp and 269 lb-ft of torque, or a 5.7L V8 HEMI MDS VVT engine that promises 395 hp and 410 lb-ft of torque. However, the 1500 does not offer anywhere near the same towing specs as does the F-150. But it’s also a brilliant intelligent truck, outfitted with a range of smart technologies. The 2016 Ford F-150 – The Ford F-150 features sophisticated SYNC and SYNC3 systems, enabling you to gain access to your own music and apps via your own smartphone, but it also gives you SiriusXM Satellite Radio, Traffic, and Travel Link services, and an 8-inch LCD Productivity Screen, making it possible to operate all your truck’s crucial operations with the swipe of a finger. The 2016 Ram 1500 –The Ram 1500 has a 3D Terrain System, a UConnect system for connectivity, voice-commanded Blue Tooth capability, and SiriusXM in most trims, but it does not give you SYNC technology or the F-150’s touchscreen. Finally, the F-150 balances all this out with a selection of safety devices designed to keep you as safe as possible on the open road. The 2016 Ford F-150 – The Ford is equipped with a Blind Spot Information System, as well as Four-Wheel Anti-Lock Brakes, Inflatable Second-Row Safety Belts, and a comprehensive system of airbags designed to ensure the safety of everybody on board. 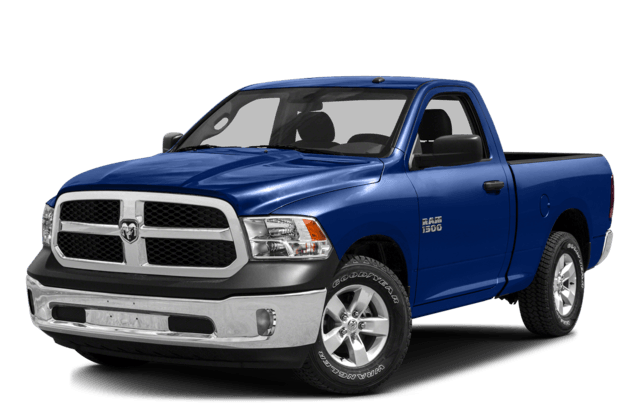 The 2016 Ram 1500 – The Ram comes with Advanced Multistage Front Airbags, Electronic Stability Control, and a ParkView Rear Back-Up system, but it doesn’t offer the F-150’s inflatable safety belts. Test Drive the 2016 Ford F-150 Today! So now that you’ve got the facts straight, why don’t you come in to our Glenwood Springs Ford dealership and test drive this beast of a machine! Located at 55 Storm King Rd in Glenwood Springs, we can also be reached at 970-945-2317. Give us a call anytime to arrange a visit, or, better yet, send us an email with this easy-to-use online form. Don’t miss you chance to experience true power in the form of the 2016 Ford F-150!